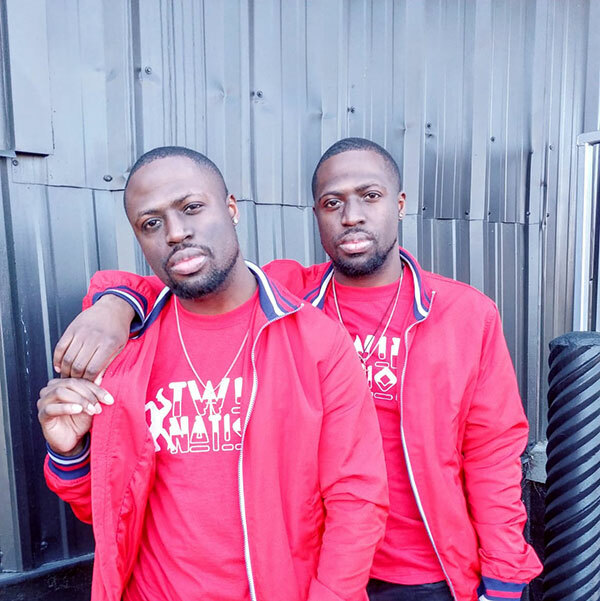 Twin brothers Sanwone and Santae Benjamin started dancing in local talent shows in middle school and persisted through the years. They were recently featured on “America’s Got Talent,” as well as Charlotte’s 2015 and 2016 Breakin’ Conventions. 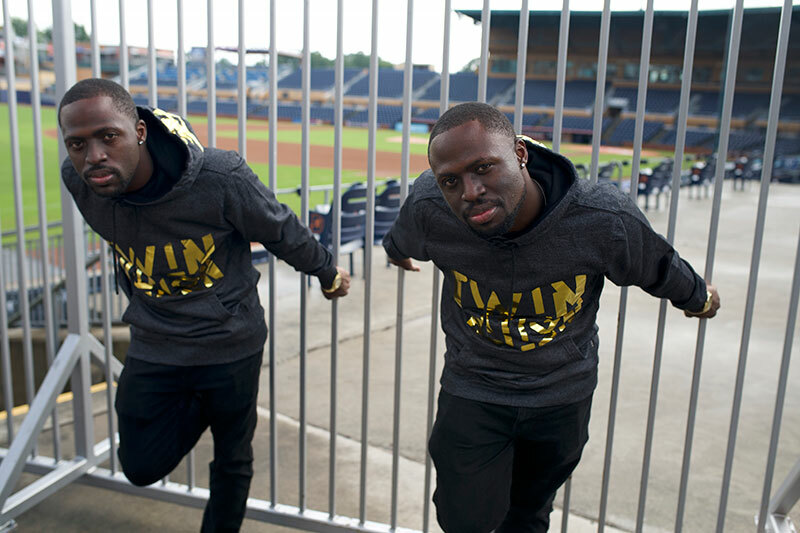 Their TwinNation Dance Company incorporates all styles of dance and helps book talent. The duo has a documentary coming out later this year titled “From The Steets To The Stage,” where they share their story and victories on their quest to change the world through dance.